This download is one of two graphics drivers necessary for platforms with Kaby Lake G Radeon RX Vega M Graphics. 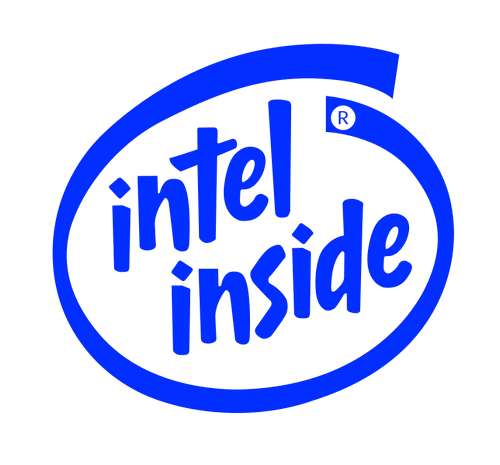 First download and install the latest Intel Graphics Driver for Windows 10, then download and install this driver second. When uninstalling, please follow the same process and order, uninstall the Intel then the Radeon graphics drivers. This download installs the Radeon RX Vega M Graphics Windows 10. This driver enables graphics for platforms with Radeon RX Vega M Graphics.